Routine maintenance should be performed on every commercial elevator. The last thing a commercial property owner needs is employees or guests having issues calling the elevator or getting stuck inside. 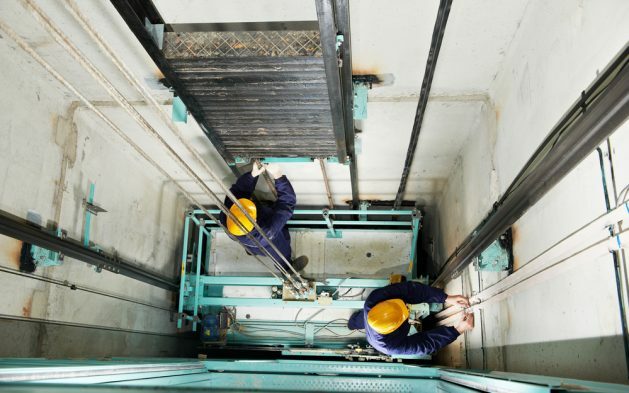 To ensure the safety of everyone, you should locate an elevator maintenance company in NC, SC or Virginia that you trust to come out once in a while to ensure the mechanisms are still working as they should. You will most likely have several options at your disposal to choose from. You do not want to assume that all companies are alike. Some elevator maintenance companies specialize in commercial properties, which is what you want. You need to avoid companies that only work on residential buildings. Additionally, you want to consider the overall size of your building and whether a company will be able to handle it. For a small business that only has one or two elevators that require maintenance, you may be able to get by with a smaller organization. 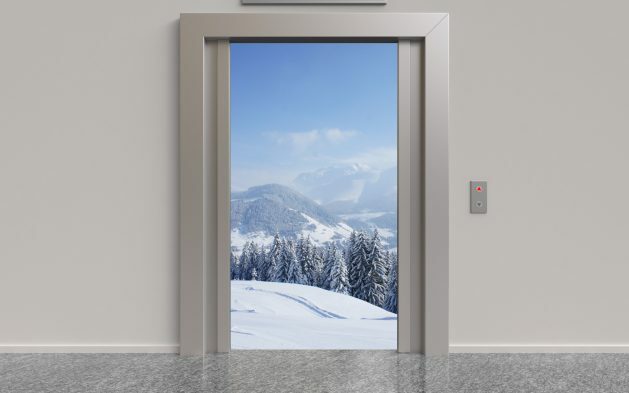 However, for facilities such as hospitals and universities, you will need a company that is well-versed in maintaining many elevators simultaneously. Once you find an elevator maintenance company in NC, SC or Virginia that you trust, you need to decide what kind of contract to put in place. You can choose a full maintenance contract, which is essentially an insurance policy. You pay a set amount every year, and the maintenance company assumes full responsibility for the elevator’s well-being. There is also a parts, oil and grease contract. This is a more limited contract that does not cover maintenance on items, such as cables and controllers. In the event other repairs are required, then the elevator company will notify the building owner, who will have to pay extra for those services. Since every business is different, each one will require a different contract and range of services. 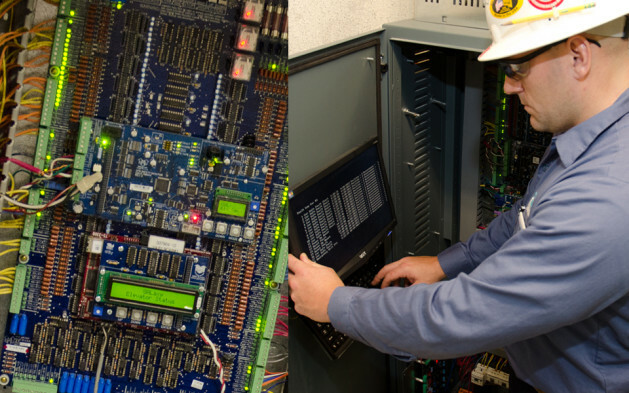 For commercial property owners in Roanoke, Myrtle Beach or Charleston, Southern Elevator is a leading elevator maintenance company in NC. We also service clients in SC and Virginia, and are always a good choice. Learn more by contacting us at 336-283-8540.